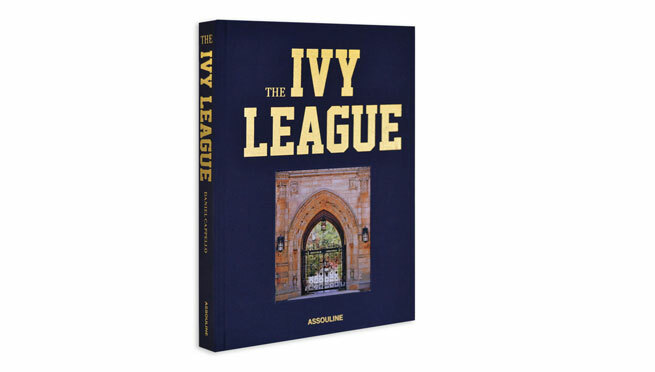 The Ivy League (published by Assouline) is Daniel Cappello’s in-depth profile of the 8 universities that make up the prestigious academic group. Himself a Harvard alumnus, Cappello provides valuable insight, particularly on his experiences at his alma mater. 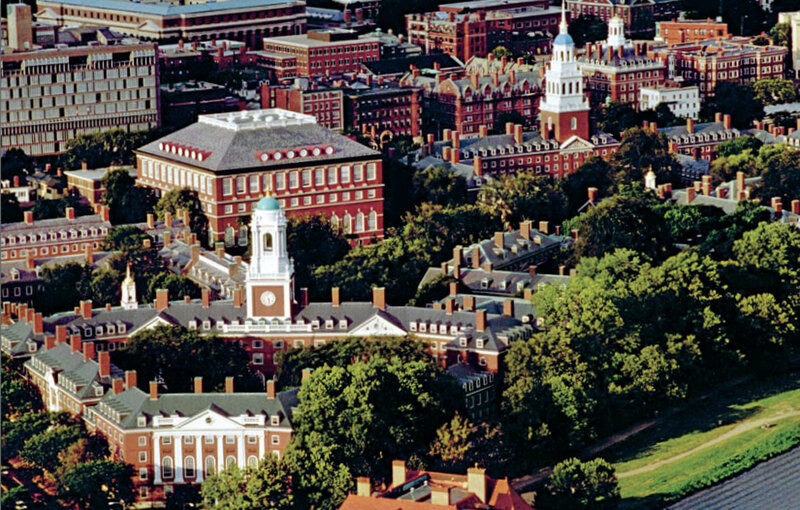 What becomes clear over the course of the book is that each university has its own personality and place in the group of institutions that comprise the Ivy League. 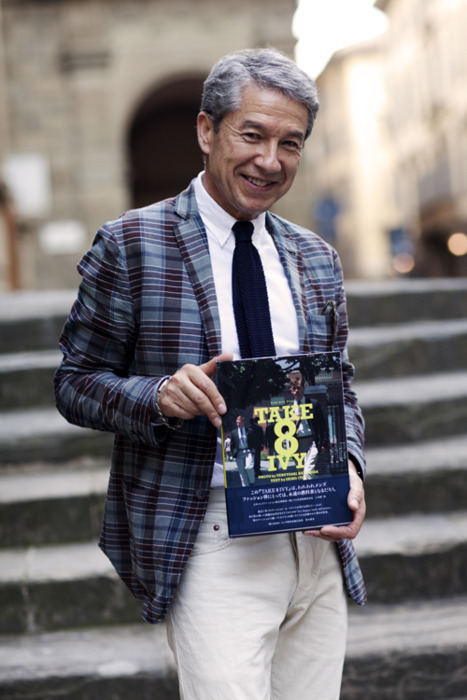 Each university has its own chapter charting its history and development, and as you’d expect from an Assouline book, the pages are filled with wonderful archive photography, some more familiar, some a rare glimpse at historic moments. 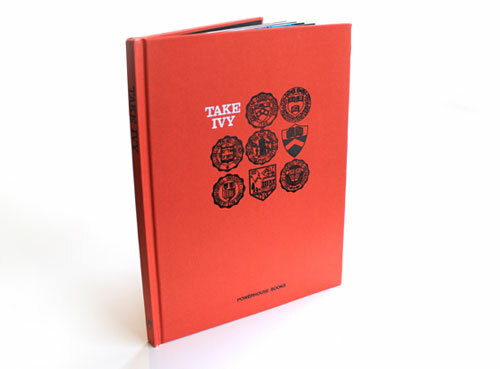 While it’s easy to approach this book from a fashion perspective – it’s full of great inspiration for any Ivy style enthusiasts – I think more interesting are the Ivy League schools’ place in history and culture. To read which US Presidents attended which school, and how circles of influence develop. 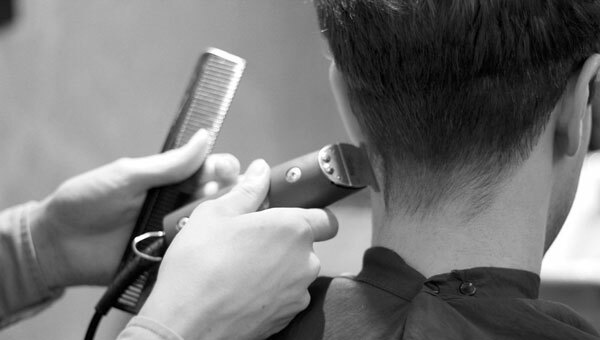 It must be for these reasons, the implications of dressing a certain way, that the look of Ivy League students was something the rest of the population felt was worth copying. Also something that’s strangely easy to forget when looking at the Ivy League purely from a stylistic point of view is the academia. These are institutions where some of the greatest minds set about their work, most of whom were never famed for their sartorial elegance. 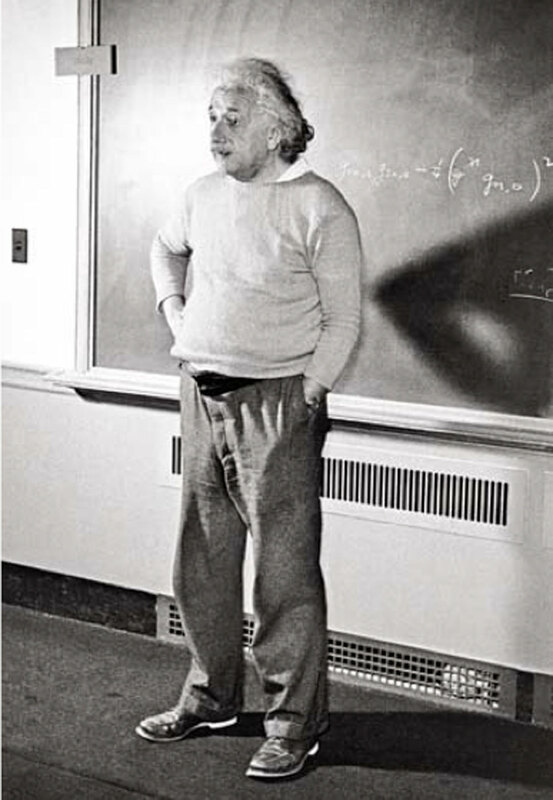 I have just finished reading Marcu Du Sautoy’s The Music of the Primes which charts in some detail the work of a group of mathematicians at Princeton’s Institute for Advanced Study, a department where both Einstein and Oppenheimer developed some of the most important science of the 20th century. I’m sure neither of them did so whilst wearing a lime cashmere sweater. 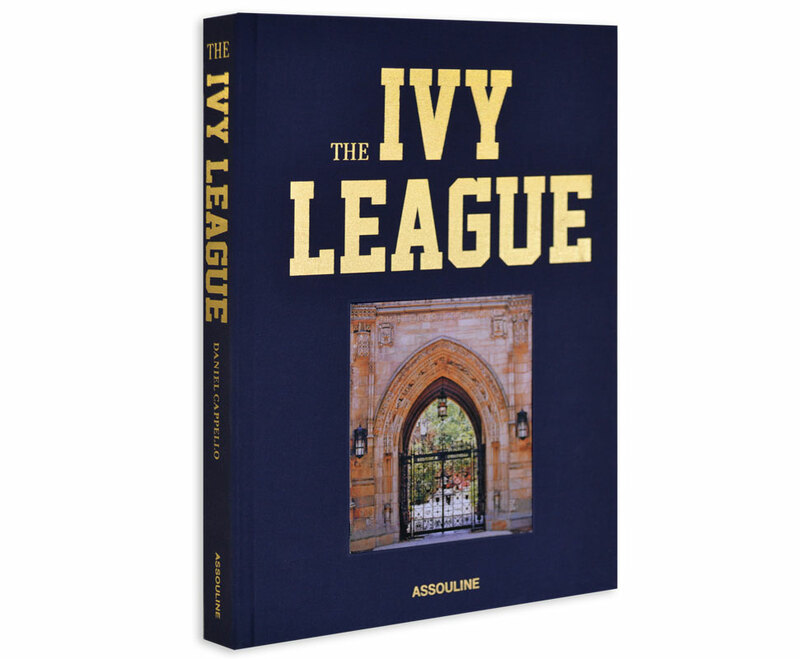 At almost 200 pages The Ivy league is a satisfying tome, where Take Ivy was merely a group of Japanese outsiders peering in, The Ivy League, having been written by an Ivy Leaguer himself, feels more like an insight into college life, as well as covering the differing dress and style of each institution. Since you’re reading this review on my site, I know you’ll already have an interest in this book, so can’t help but recommend it. 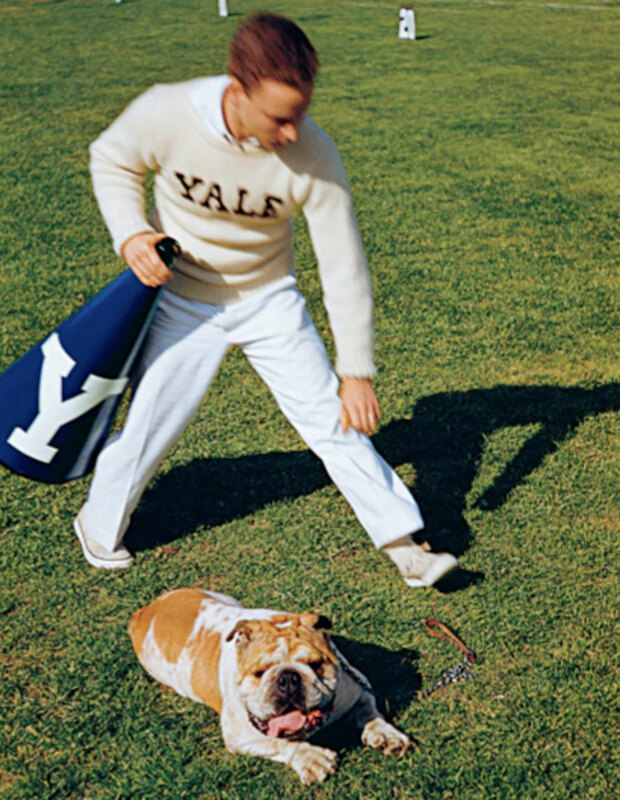 Leafing through the pages conjures up an idealised vision of life at an Ivy League school, much of it firmly rooted in the 50/60s heyday of classic Ivy Style. As someone outside the US looking in, I get a feeling that I imagine is akin to what US Anglophiles must feel when visiting Oxford and Cambridge or Eton. They have a vision based on books, films, old photographs, of what life at these institutions must be like, even though we’re living in the 21st century. The buildings remain, but the culture changes. 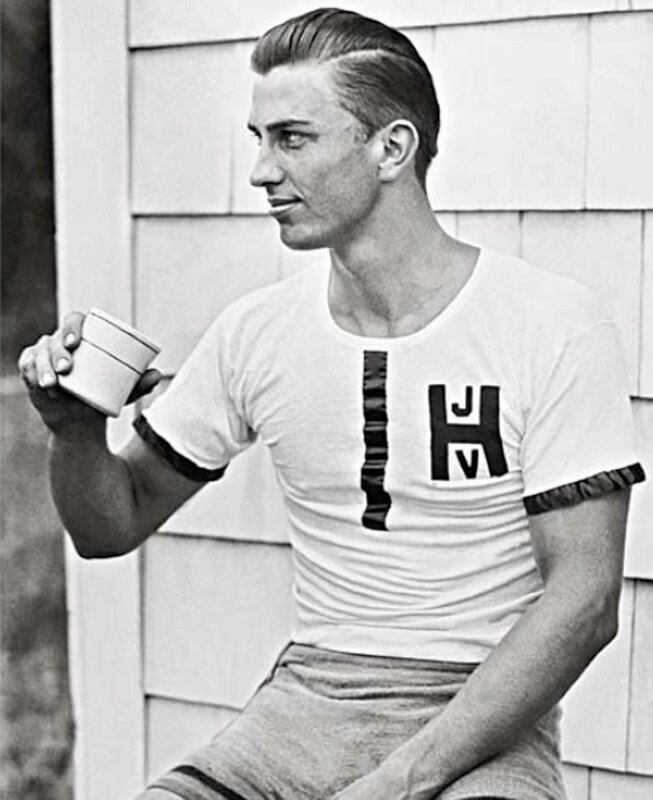 It’s important to remember that Ivy Style in the 50s was actually the student body attempting to become more casual (where now it looks like dressing up) and this trend has continued. 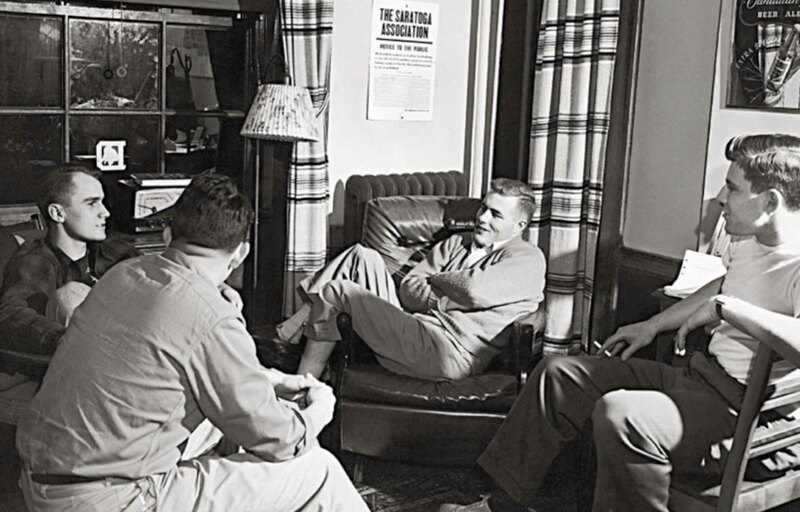 Where Mark Zuckerberg was famed for wearing his Adidas flip flops whilst on campus at Harvard while creating Facebook, one could argue this is simply the continued shift towards a more relaxed, casual student body. Although let’s not pretend the we wouldn’t like to see more students revive the classic Ivy look.